I’m Ed Smith, a Sacramento bicycle accident lawyer. A bicyclist was riding in North Sacramento when struck by a hit-and-run motorist during the evening hours of Wednesday, March 15, 2017. Unfortunately, the impact of the collision caused the bicyclist to suffer grave injuries. A bicyclist was riding along Marysville Boulevard in the vicinity of Los Robles Boulevard at about 9:25 pm. For unknown reasons, a blue full-sized work truck crashed into the cyclist. After the collision, the motorist of the truck fled from the scene. Officers from the Sacramento Police Department were dispatched to the scene. When they arrived, they discovered the bicyclist unresponsive near the side of Marysville Boulevard. Medical personnel from the Sacramento Fire Department also arrived at the scene where they pronounced the man deceased. The identity of the man has not yet been released by the Sacramento County Coroner’s Office. According to the Sacramento Police Department, the hit-and-run motorist’s vehicle was described as a blue pickup truck with a rack, white utility bed, and toolboxes. Authorities believe that there may be damage to the right front headlight of the vehicle from the bicycle accident. Investigators will be canvassing the area for surveillance footage that may have recorded the incident. 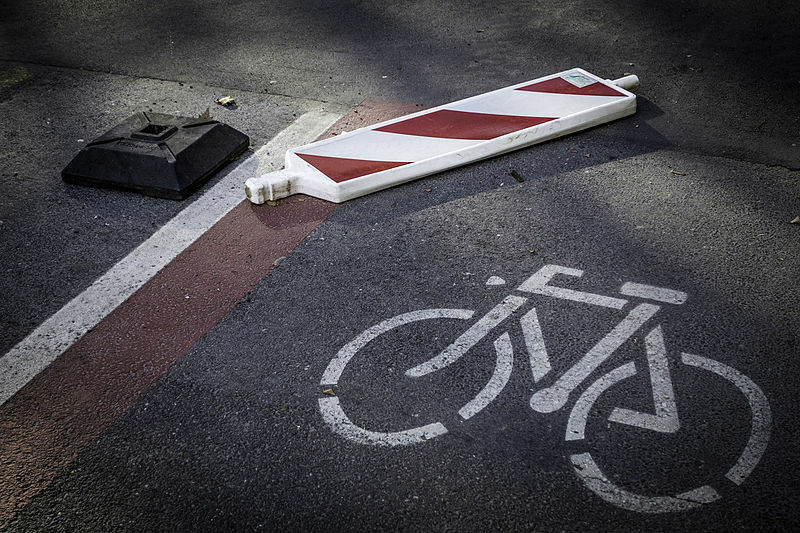 Hit-and-run bicycle accidents are among the most severe type of accidents. A bicyclist has no form of protection against a moving vehicle. 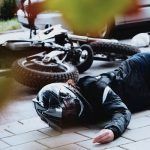 If the motorist flees from the scene of a bicycle accident, the bicyclist may be unable to call for medical attention. Oftentimes, an injured bicyclist may suffer fatal injuries if they are not assisted as soon as possible. 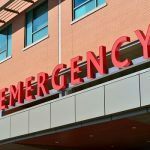 Many may wonder how a claim for damages may be filed against a driver that has fled from the scene of a bicycle accident. 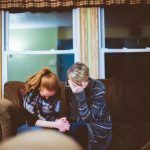 What many do not know is that if an injured bicyclist has uninsured motorist coverage on their own auto insurance policy, a claim may most likely be made against the bicyclist’s own policy to retrieve compensation for their losses. 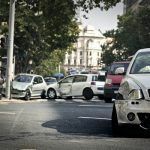 If the bicyclist does not have this type of coverage but lives with a relative who has this coverage on an automobile policy, they may also file a claim for losses against that policy. It is best to consult with an experienced personal injury lawyer for additional information. I’m Ed Smith, a Sacramento bicycle accident lawyer. If you, or a loved one has suffered injuries due to a bicycle accident, please call me at (916) 921-6400 or toll-free at (800) 404-5400 for free, friendly advice. Check out our reviews listed on: Google, Avvo and Yelp. I am listed as a member in the California division of the Million Dollar Advocates Forum. Take a moment to browse my extensive list of Previous Verdicts and Settlements.